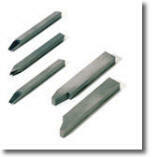 Initially focused on the cutting tool industry, Ultra Carbide supplies preforms for rotary cutting tools. 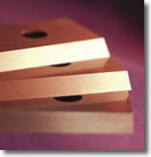 For almost a decade our Berlin Carbide plant has been offering tools that do not rotate. Ultra Carbide also supplies gear cutters that are required for the production of spiral gears. 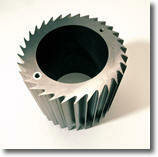 Another product group comprises gear hobbing mill blanks that are used in the production of straight-tooth gears. Principal customers are transmission builders. Straight cutting blades and rotary cutters for granulating extruded plastic materials round out our product portfolio.